Dr. Shupe treats both recreational and professional athletes. He provides individualized treatment including surgical as well as nonsurgical management and rehabilitation. Dr. Shupe has worked with the Houston Texans, Houston Rockets, Houston Astros, Houston Dynamo and the athletic teams at the University of Houston. Dr. Shupe is the team physician for George Ranch High School in Richmond, Texas. In his spare time, Dr. Shupe enjoys participating in Spartan races and cross-fit activities. Google Drive folder from Memorial Hermann Sports Medicine Update. This entry was posted in Podcast and tagged bone healing, breaks, broken bones, Fractures, Paul Shupe, Return to play on December 31, 2017 by Host of The SMB. Dr. Paul Shupe earned his medical degree at George Washington University School of Medicine in Washington, D.C., with distinction. He completed his general surgery internship and orthopedic surgery residency at Naval Medical Center San Diego in California, followed by his orthopedic sports medicine surgery fellowship at McGovern Medical School at UTHealth in Houston. 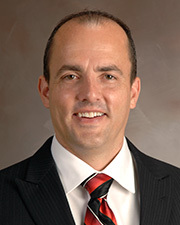 Board certified in orthopedic surgery, Dr. Shupe specializes in sports medicine. His clinical interests include arthroscopic and minimally invasive surgery of the shoulder, elbow, knee and ankle. 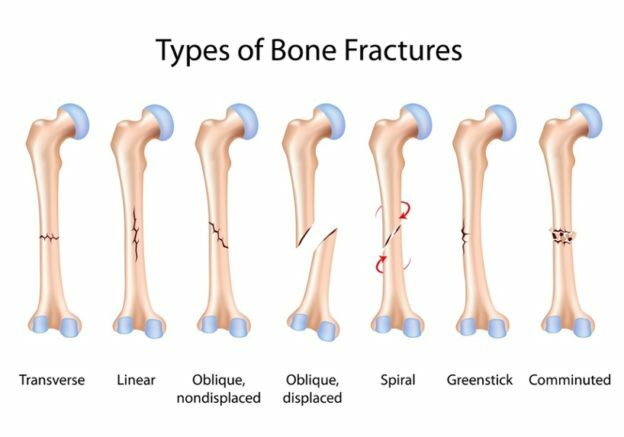 This entry was posted in Podcast and tagged #SMU17, #SMU2017, bone healing, broken bones, fracture, MD, Paul Shupe, Sports Medicine Update 2017 on December 28, 2017 by Host of The SMB.